Legendary & Contemporary Music Artists & Bands. A Wide Variety of New and Vintage Categories. Prices, Secure Shopping - Worldwide Shipping. Go behind the scenes with guitar sensation John 5 with the Behind the Player DVD. 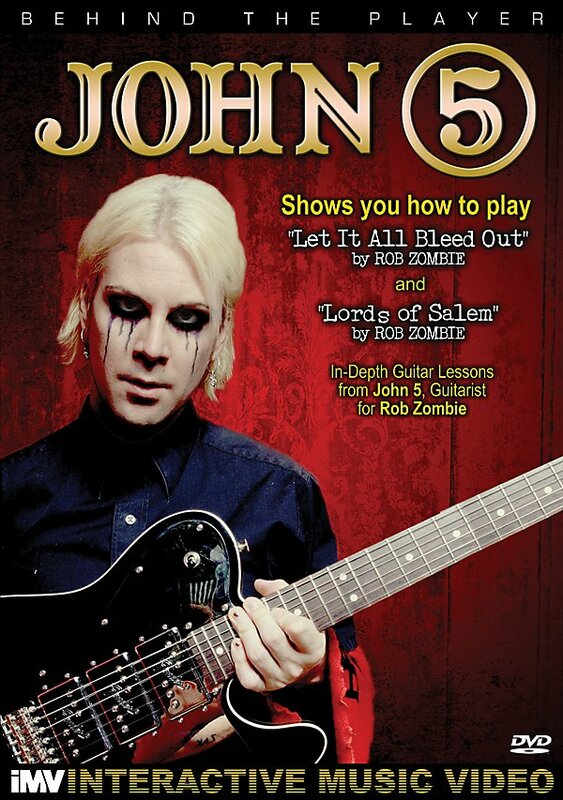 The popular guitarist for Rob Zombie and Marilyn Manson is spilling his secrets with exciting footage, including instructions on how to play "Let it All Bleed Out" and "Lords of Salem" by Rob Zombie on guitar. Drummer Tommy Clufetos makes a special guest appearance to complete a DVD filled with tips, tricks, and more. Whole Lotta Led Zeppelin, the first-ever complete illustrated history of the heaviest rock 'n' roll band of all time is now available in This beautiful, jam-packed book includes an all-star tribute in words and hundreds of photos, featuring: Joe Perry of Aerosmith; Ann and Nancy Wilson of Heart; Peter Frampton; Don Brewer of Grand Funk Railroad; Mike Watt of the Minutemen and Stooges; and Tod Cubler of the Hold Steady. 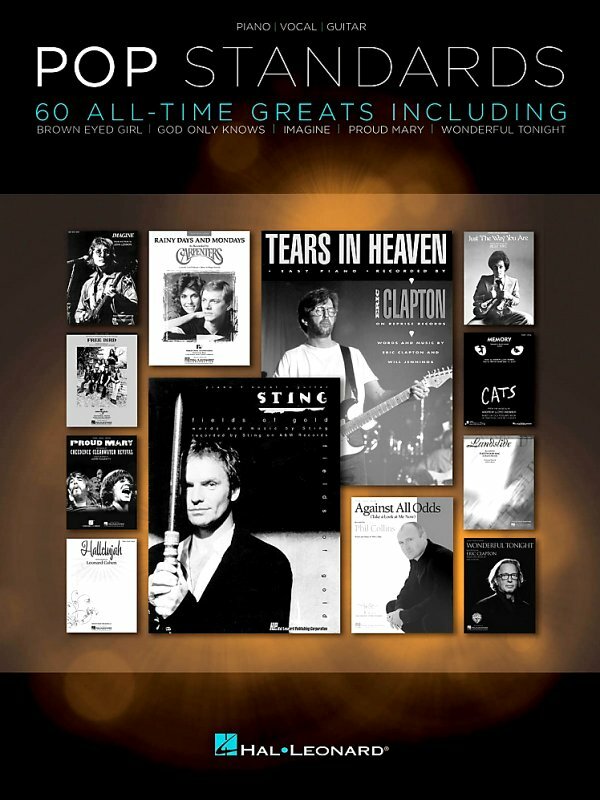 Includes works of rock writers and photographers Jon Bream, Charles Shaar Murray, Jim DeRogatis, Greg Kot, Barney Hoskyns, Joan Uhelszki, Chuck Eddy, Robert Matheu, Barry Cleveland, Garth Cartwright, Rober Alford, and more. Includes a vintage interview with Jimmy Page by William S. Burroughs, conversations with recording engineers Terry Manning and Eddie Kramer, as well as Swan Song label head Danny Goldberg, and excerpts from tour manager Richard Cole's memoire. Plus, you get exclusive commentary from Ray Davies, Steve Earle, Kid Rock, Ace Frehley, Ted Nugent, Chris Robinson, John Bon Jovi, Richie Sambora, Lenny Kravitz, Ian Hunter, Dolly Parton, and many more. Music & Movies from CD Universe, U.S.
60 of pop's most enduring favorites, including: After the Love Has Gone â€¢ Against All Odds â€¢ Ain't No Sunshine â€¢ Brown Eyed Girl â€¢ Don't Know Why â€¢ Fields of Gold â€¢ Free Bird â€¢ God Only Knows â€¢ Hallelujah â€¢ Heartache Tonight â€¢ Imagine â€¢ Isn't She Lovely â€¢ Landslide â€¢ Man in the Mirror â€¢ Memory â€¢ New York State of Mind â€¢ Proud Mary â€¢ Tears in Heaven â€¢ Time After Time â€¢ Walk on By â€¢ What a Fool Believes â€¢ Wonderful Tonight â€¢ Yesterday â€¢ You Are So Beautiful â€¢ You've Got a Friend â€¢ and more. 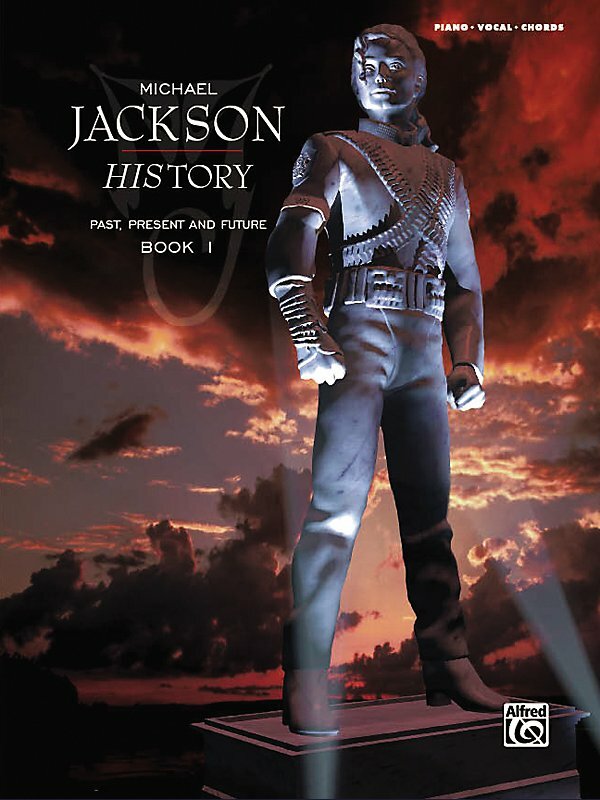 This album-matching piano/vocal/chord songbook contains full color photos and presents an overview of chart-busting hits such as "Billie Jean", "Thriller", "The Girl Is Mine", and soul-baring titles like "They Don't Care About Us", "Stranger in Moscow", and "Smile". A great collection from the King of Pop. Each volume in the Easy Piano Play-Along series comes with audio tracks of orchestrated arrangements, and includes matching custom arrangements in easy piano format. 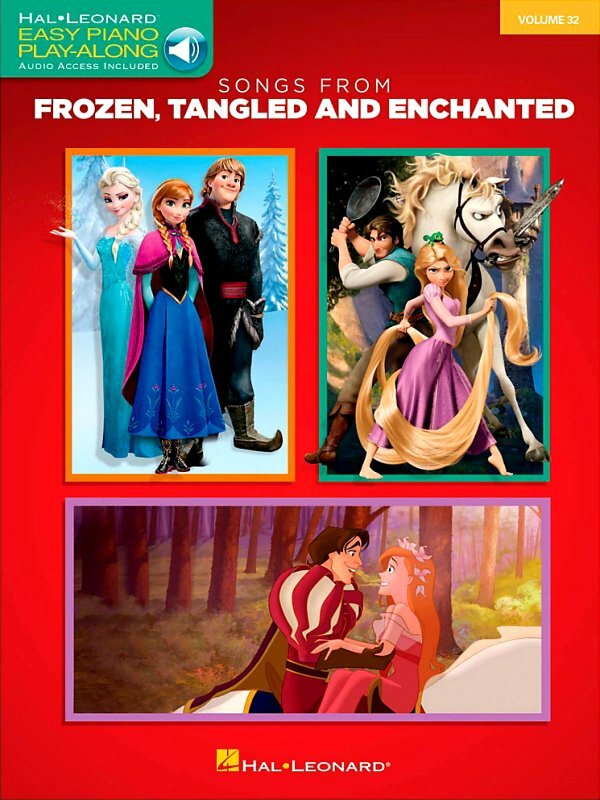 This edition features 10 songs from recent Disney films along with beautiful illustrations from each movie. Includes: Do You Want to Build a Snowman? â€¢ For the First Time in Forever â€¢ Happy Working Song â€¢ I See the Light â€¢ I've Got a Dream â€¢ Let It Go â€¢ Love Is an Open Door â€¢ That's How You Know â€¢ True Love's Kiss â€¢ When Will My Life Begin. 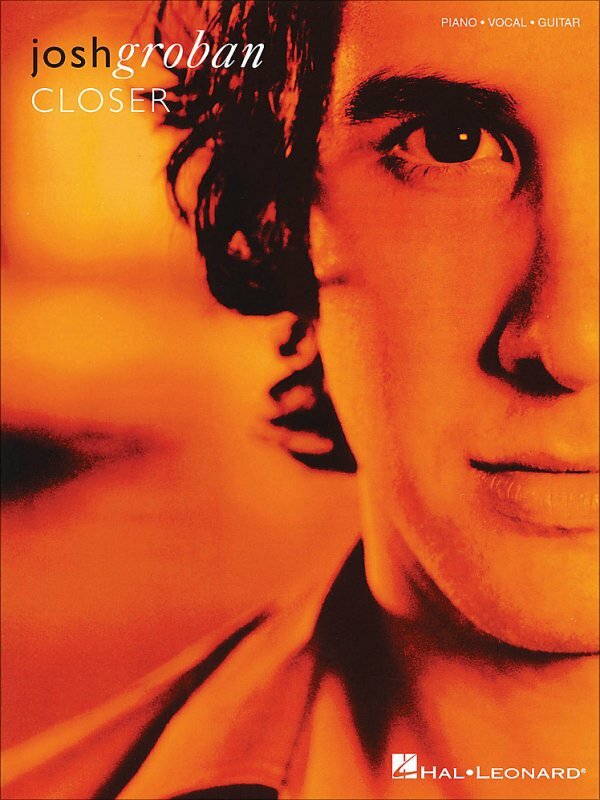 The purchase price includes online access to audio for download or streaming. 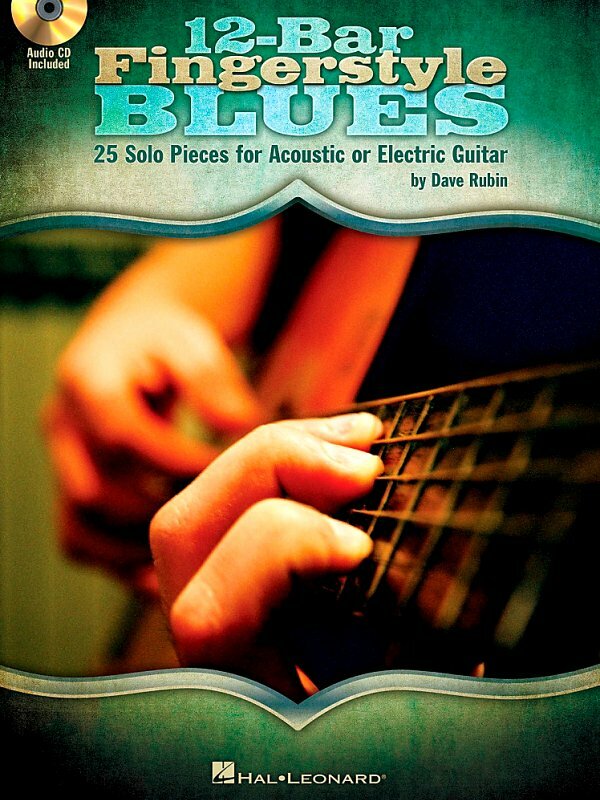 A Guitar Licks Goldmine awaits in this incredible blues collection! This DVD is jam-packed with tasty lead lines, phrases, and riffs personally taught to you by professional guitarists John Heussensstamm, Johnny Moeller, and Bill Stone. 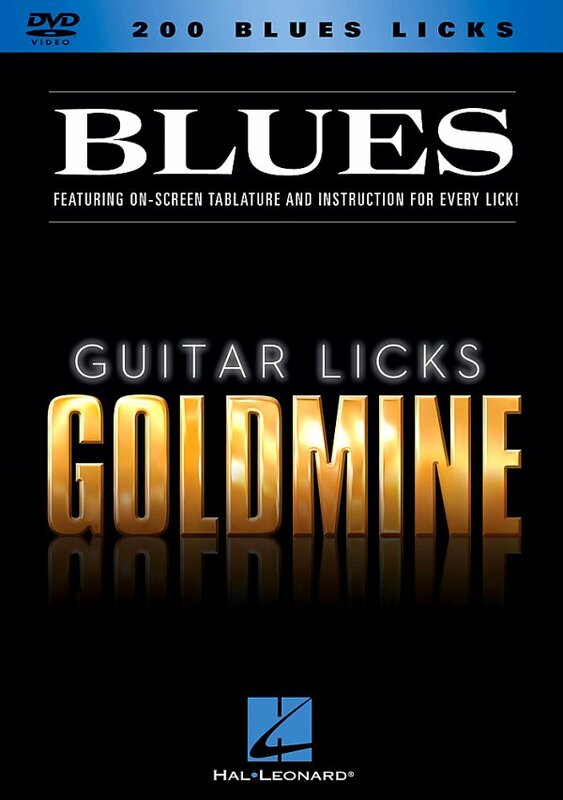 From early blues to modern, each and every authentic lick includes a walk-through explanation by a pro guitarist and note-for-note on-screen tablature. Normal and slow-speed performance demos are included to really help viewers master the licks. 4 hours. Van Halen is one of the biggest rock bands to emerge in the last 30 years. The band dominated the Billboard Rock charts in the 1980s and early '90s, with hit singles like "Jump", "Panama", "Hot For Teacher", "Dreams", "Why Can't This Be Love", and "Right Now". Although Van Halen is often thought of as a guitar band, many of Van Halen's biggest hits were driven by Eddie Van Halen's fantastic talent for keyboard-oriented pop hooks. 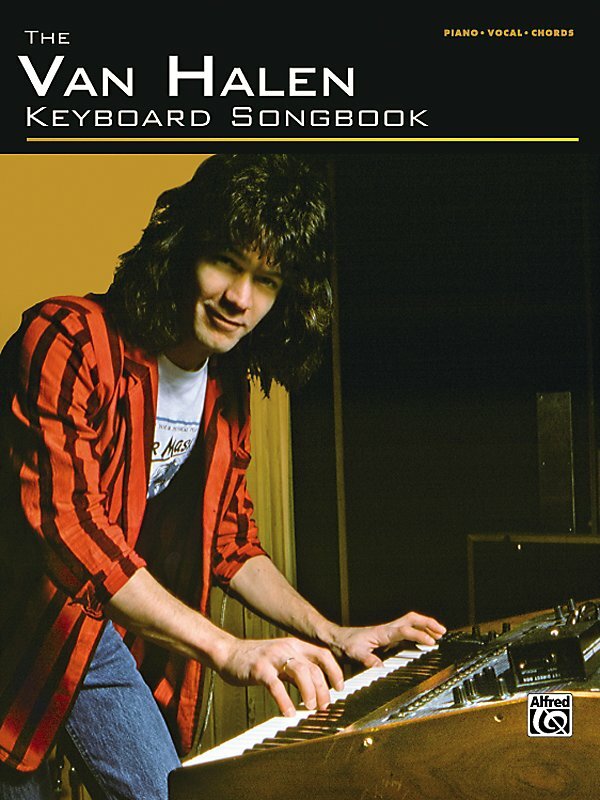 The Van Halen Keyboard Songbook is the first-ever collection of piano sheet music for Van Halen's keyboard fans, featuring 13 of their classic hits. Titles: Ain't Talkin' 'Bout Love â€¢ 1984 â€¢ Jump â€¢ I'll Wait â€¢ Dreams â€¢ Love Walks In â€¢ Why Can't This Be Love â€¢ When It's Love â€¢ Feels So Good â€¢ Right Now â€¢ Not Enough â€¢ New World â€¢ How Many Say.